Here at Richardson Marketing, we create custom designed outdoor signs and displays to meet all your business and marketing needs. 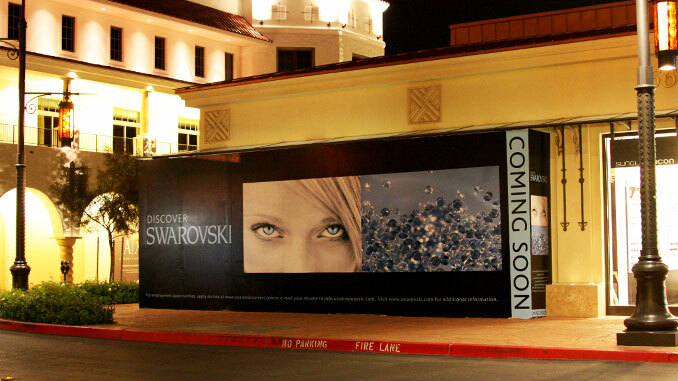 Our outdoor signs and displays help generate attention, attract customers to your business, and increase sales. Your business signage is one of your most important marketing tools. Our Expert designers can fabricate a custom attention-grabbing sign specifically designed to bring more customers to your business. 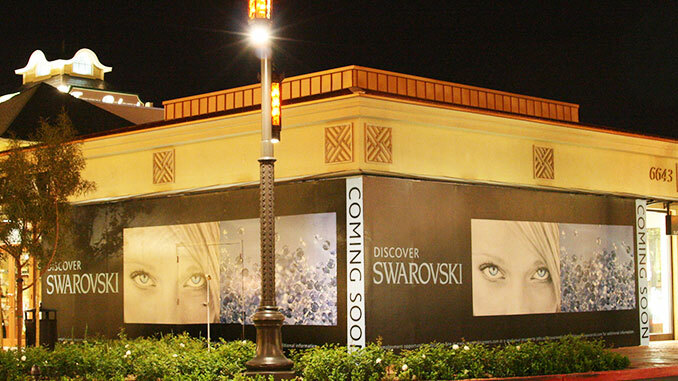 Whether you need large format banners and displays for promotions, or building signage and window graphics to attract attention, we offer a wide variety outdoor signs and graphics solutions that will help your business stay on top. 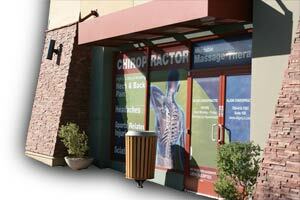 Do you have a business in Las Vegas that is struggling to attract customers? Would you like more information on our outdoor signs and how they can help you grow your business? Call us at (702) 487-5270 to talk to one of our knowledgeable sign specialists.